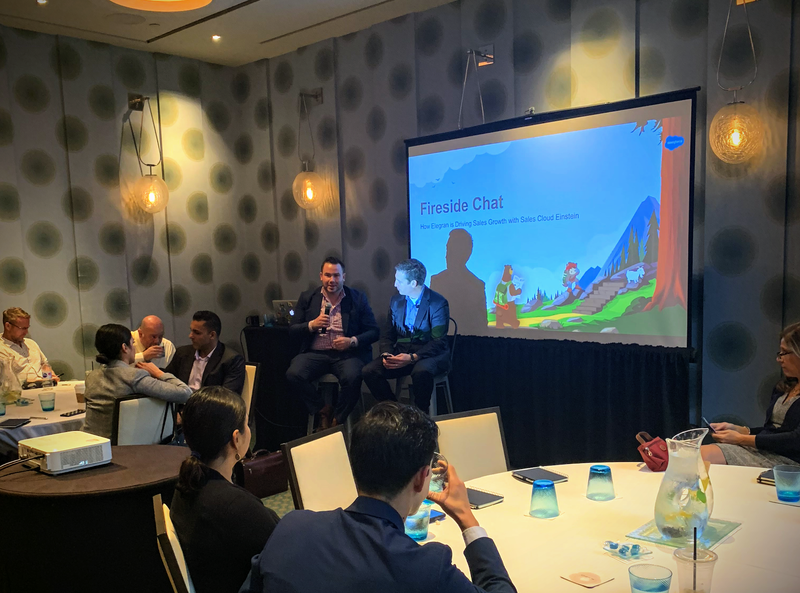 After participating in the inaugural Salesforce Einstein Customer Advisory Board at Dreamforce last month, I was invited to do a fireside chat with Jamie Fiorda at the Salesforce Executive Briefing: How to Drive Sales Growth in the Age of Intelligence at the Hotel Eventi in New York Yesterday. Artificial Intelligence is such a cutting-edge technology, and I haven't spoken to too many customers using Einstein as well yet, so it's a bit daunting to talk about the future of AI, and its impact on customer relationship management. 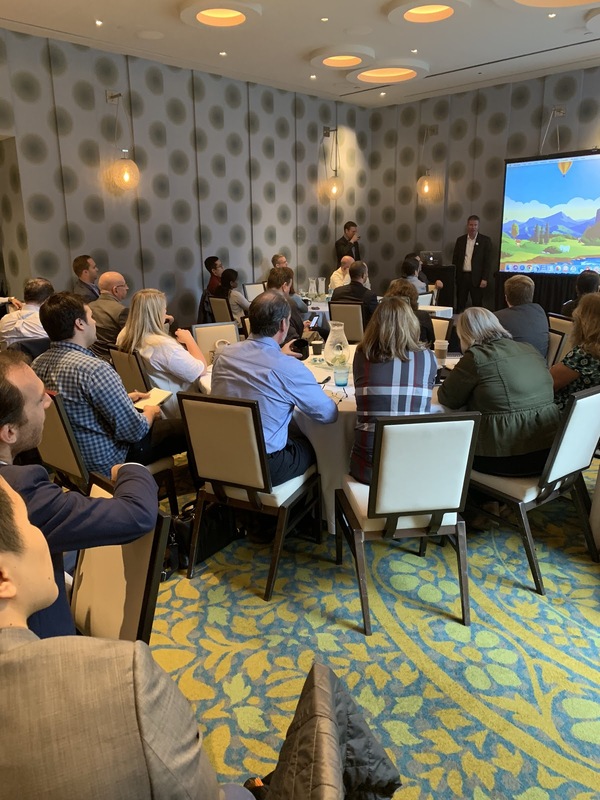 And though the room was filled with banking, telecoms and consulting execs, I had a great story to tell about using AI, Einstein Lead Scoring, and Analytics Studio. What was the motivation to look into artificial intelligence or Sales Cloud Einstein? Why does anyone look into artificial intelligence? ...and it is fundamentally because we wanted to be smarter about our business. But really it boils down to these three things. 1. We wanted more insight into our pipeline, 2. more data from our salespeople and 3, the ability to recognize trends that resulted in successful deals. For insight, I was hired at Elegran about 4 years ago to run our marketing strategy, but with a focus on lead generation, and while we were spending a lot of money, our strategic weakness was actually servicing those leads. We found a real lack of information towards the middle of the funnel where leads were slipping through the cracks. We were also hoping that we could use AI to capture data and hopefully enrich it. One of the biggest challenges my team is actually get them to log points of contact with prospective clients into Salesforce in the first place, which is a ubiquitous problem for salespeople. And finally, I think we wanted to look toward big data to build business intelligence on closing deals, and look for unknown insights that we might not be fully able to see. I have a couple of data analysts working for me and most of what they do is analyze and model our marketing and sales data, trying to understand ROI and effective sales processes. But at the end of the day, there are too many variables and and outliers to comprehend or visualize the data effectively. For example, we specialize in new construction, and the sales cycle can be 3 or four years long, so analyzing the lead source keyword, or sales techniques on a multi million dollar deal can be like looking for a needle in a haystack. How are you currently leveraging Einstein, what features are you currently using? So, I want to preface this with the fact that we’re only several months into the coolest part of Einstein for Sales Cloud....At the same time, we have hundreds of thousands of leads, and there’s actually a point where too much opportunity become counter productive, but that’s only because my team had difficulty identifying and working the highest value leads first, and we wanted turned to Lead and Opportunity Insights to help identify the highest value leads systematically. We’ve also been using Salesforce Inbox since 2016, which was the first product Salesforce launched with Einstein artificial intelligence baked in. and Einstein actually systematically logs emails and calendar events with automated activity capture and this allows agents to reduce data entry, and coaches to help them along the way. And additionally, as we looked into it, Einstein AI wasn’t some mysterious quantitative deep learning machine, spitting out some mystical algorithm behind the scenes. Ranking factors, both positive and negative- are right there in analytics studio for admins and on the page layout for Salespeople, indicating the weight which they impact the score pretty transparently, which they can choose to utilize... or disregard the insight entirely. Do you have a story about how your users’ processes have changed? Have your sales managers meetings changed, or have you heard any interesting conversations where managers have recognized that Einstein is working for them? Well, the insights are just starting to roll in, and now I’m super excited to be building processes around them. We’re really developing a Coaching program at Elegran for example, and I’ve segmented each lead source according to buckets of Einstein scores, and then have handed off those reports to sales managers to prioritize leads Again we’re only a couple months and using a bit of a pilot program, but we’re seeing that leads scored between 81 - 100 are over 6 times our org average to be converted, and those are the leads I want salespeople working and will start to fundamentally change our sales process. How have you become more productive or successful using Salesforce Einstein? Is it having a an impact on core sales metrics (i.e. revenue, win rates, pipeline growth) or user adoption? The out-of-the-box dashboards in Analytics Studio are truly amazing… Will show you the number of leads that Einstein has scored, and then the correlation of field completion as a predictive factor to lead conversion. I don’t know if anybody here has used an app field trip, but Einstein not only tells you if the field is filled out, but if it’s relevant to close the deal, which gets gives my users and managers a reason to be excited about putting information into Salesforce. 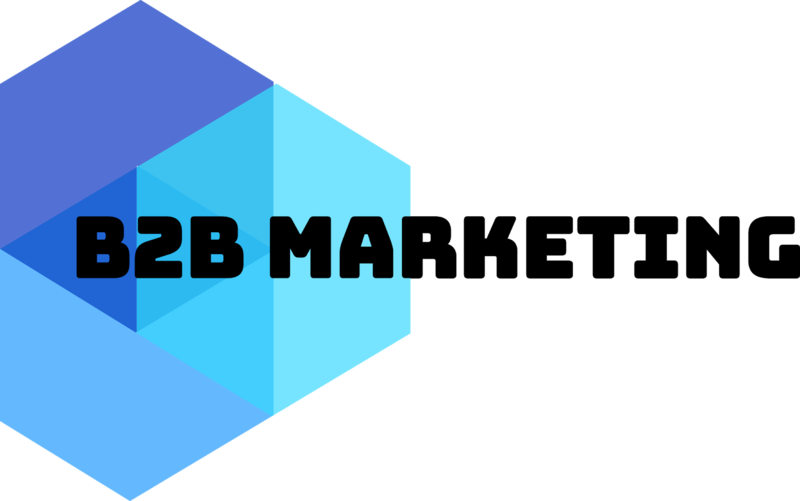 We’re already seeing insights like the area code where leads are calling from, the the specific Zip Code or particular phone number area codes where a lead inquires to specific amenities leads request (like doorman or elevator) combinations that I would never think to look for… have up to a 50% greater likelihood to convert. The correlation to closing deals is truly amazing and the impact on adoption is only going to spread. What are your plans for the future of AI? What’s the vision of your organization using AI? Well, the beauty of Einstein is that the machine learning algorithm is updated every month, and I’ve already seen the modeling improve. I’ve been using machine in Google Adwords automated bidding strategies, and the more data you have, the more effective AI becomes. I think pushing all of the data onto a single platform will be the most effective use of AI in the future. Practically speaking though i’m also thinking on building workflows to start re-assigning low-scoring leads back to our Inside Sales team I’m a marketer at heart, and if I can start to build targeted marketing materials around leads that according to Einstein have a high likelihood to close based on, increasing conversion and ROI for marketing, and make my salespeople happy as well. What tips do you have for customers just getting started or deploying Sales Cloud Einstein? Soo… I would say, in my experience machine learning doesn’t work with sparse or siloed data. Elegran has been using Salesforce for nearly a decade, and for the longest time it was little more than a rolodex. Even now, we have a proprietary data management system of real estate information, and separate platform for marketing analytics, and we’ve been taking great leaps to pass what we call rich data into the platform, and we’ve already seen Einstein start to get smarter as a result. Well, it seems to be a great event. I must forward this to my brother because he is planning to organize an event just like this for his new business. I am helping him maintain a blog for it and soon he will take help of a good SEO and facebook ads Los Angeles for shooting it up in the market.